Hello! 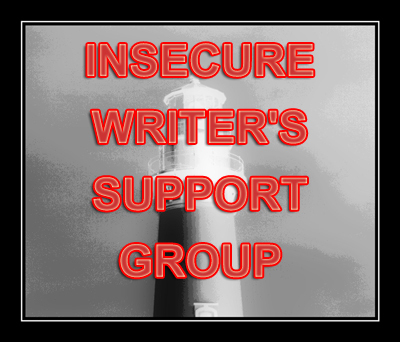 Today is a meeting of The Insecure Writer's Support Group, which posts on the first Wednesday of every month and is run by our Ninja Captain Alex Cavanaugh. This is a place where writers can express doubts and concerns without fear of appearing foolish or weak. Those who have been through the fire can offer assistance and guidance. It’s a safe haven for insecure writers of all kinds. The awesome co-hosts today are Lauren Hennessy, Lisa Buie-Collard, Lidy, Christine Rains, and Mary Aalgaard! Be sure to visit their blogs and thank them! Last month, I was feeling quite a bit insecure about the revisions I was working on for my novel, "Silent Beauty". I really wanted my revisions to mean something more than just added scenes. Those new scenes needed to be important and contain emotion. I spent all of last month on it. (I'm not kidding, my apartment is a disaster because most of my free time, between the two jobs, went into writing.) I'm really happy with how it turned out! I really hope that these revisions help my novel and that they help the reader connect with the characters and not just the "good" characters, but understand all of them. I want it to evoke an emotion with them. Much like this! I know that's a few years old, but a friend shared it today and I loved how powerful it is. I hope I can read something that will make someone feel like that. Revision is a change to something. 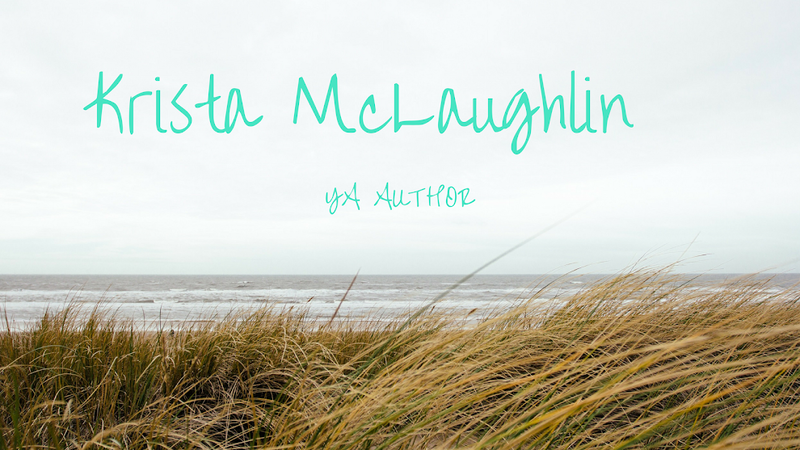 And the fact that you focused your revisions to evoke a deeper connection between your readers and characters is a step in the right direction. I'm sure you've done just that and happy that you're happy with it. Great Post!!!! Thank You Krista!!! Revisions are getting me down now, but I'm beginning to see the light at the end. Preserverence is what I need. It will be all right! Just keep rocking the revisions.